Epoxy coatings have long been used in commercial and industrial settings for their durability, cost-effectiveness, and because of the simple and attractive surface that this particular concrete coating creates. Whatever industry you’re in, if you are laying new concrete as a floor base, or have existing slabs in need of an update, call the team at Baker Technical Epoxy Flooring Services to find the best solution for your business. 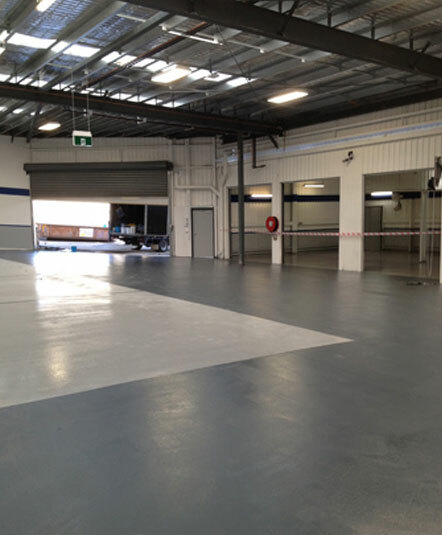 Bakertec supply and install epoxy flooring Cranbourne business owners can rely on for factories, dairy sheds or industrial kitchens. Our floor-to-wall cove surfacing provides a hygienic and easily cleaned surface for hospitals, nursing homes and health care centres. Epoxy floor coating remains a popular choice for the medical industry because its moisture resistant surface minimises slipping hazards, and combines a softer, warmer surface with the durability of concrete floors. Since our business was first established in 1971, we have constantly been at the forefront of industry innovation, bringing our customers the very best of the best in durable flooring solutions. We offer competitive pricing and guarantee all of our work so that customers have peace of mind that they have made the right choice. Our revolutionary range of rapid setting polymers allow us to carry out repairs and floor sealing with an incredibly fast turn-around time, so you can get back to business faster. These polymer coatings are ideal for use in cool rooms and freezers as they withstand temperatures as low as -30oC without deterioration or cracking. If you can’t afford interruptions to your business, ask us about our polymer floor repair solutions which can be ready for normal traffic in as little as one hour following installation. 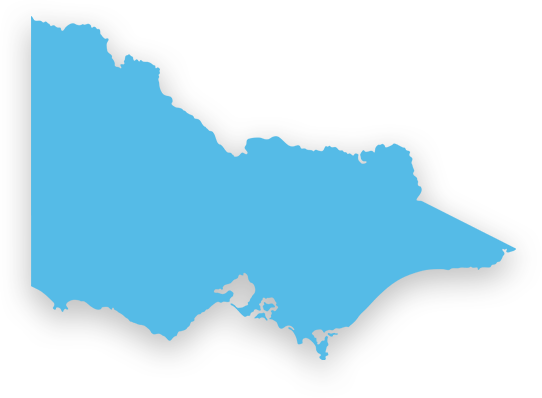 Searching for an experienced team to install epoxy floor coating in Cranbourne ‘near me’? Get in touch with the experts at Baker Technical Epoxy Flooring Services for a free assessment and quote. Fill out the online enquiry form or call us on 03 9543 6888 today.